These two lovebirds know how to make sweet music together and they are back at it again, working on a new album. 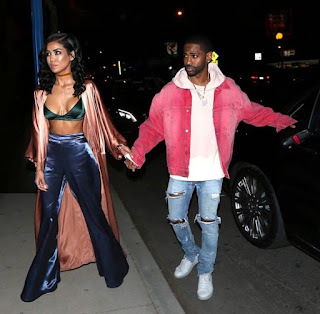 The first album that Big Sean and Jhene Aiko released was titled TWENTY88 and fans received that album pretty well. They definitely had some hits featured on the album so a sequel only excites the fans even more. Big Sean took to his Twitter account to make the announcement about the joint album that is set to be released on 2017. He also announced that the two would be releasing their own solo projects as well. 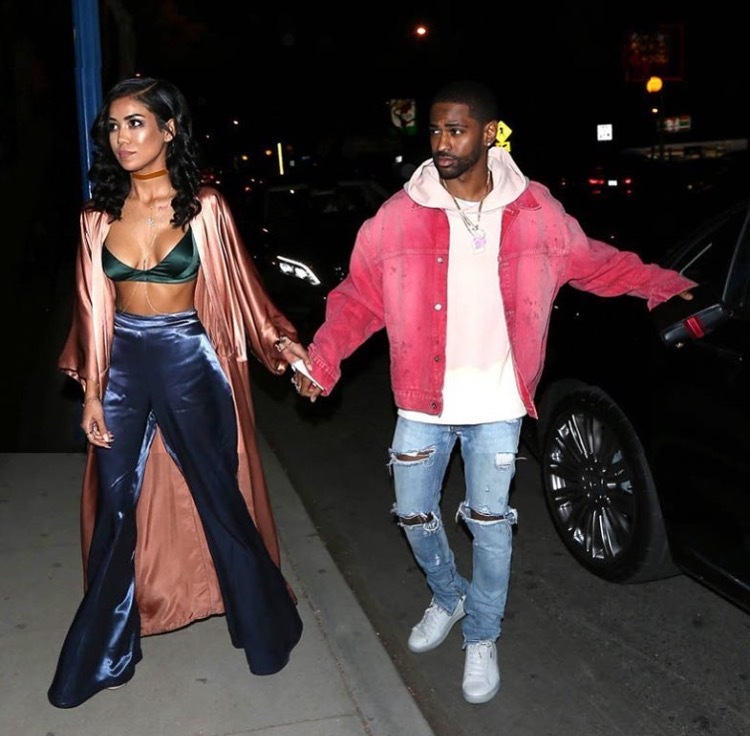 Jhene Aiko has been experiencing some backlash due to this relationship with Sean, but she is not letting that her stop her from making the music. Aiko just released a teaser of a new video for a track titled "Maniac", which could possibly be a new single. Did you peep those hashtags though?! There have been rumors circulating of a break up but he's letting you know that they are still rocking with each other. Big Sean has also been releasing new music.... could he be prepping for a new album? He released "No More Interviews" and "Bounce Back", which are both pretty dope tracks. The Detroit rapper also announced a tour, stating, "When we announce tho u better cop them tics n come thru! I only wanna tour for the live ones tho gives no fu*ks!!" I don't know about y'all but I'm here for all of this, from the solo projects to the next collaboration album with Jhene and Sean Don. Will you be apart of the live crowd when he announces his tour?